Staycation? Why not a real vacation? Book now and go on a real break! 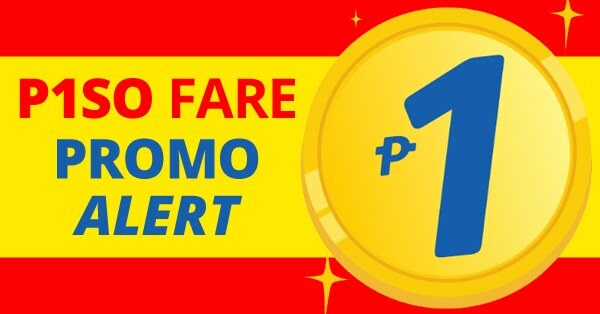 For as low as 953 pesos All In. 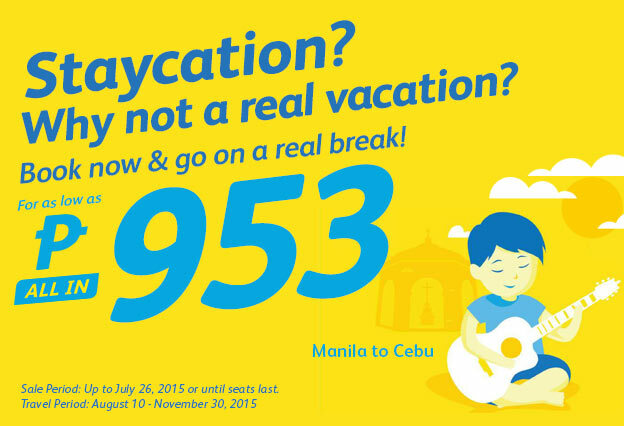 Sales Period: Up to July 26, 2015 or until seats last.